Are you looking for an activity for you son or daughter that will help them make friends on the weekends or after school? Perhaps you want a fun way of getting some exercise after work? Or maybe you would just like to learn some new killer dance moves that you can show off on the dance floor? Whatever the reason, it is never a bad idea to invest in dance lessons. And if you are in the Kapolei area, then there really is only one number you need to call. 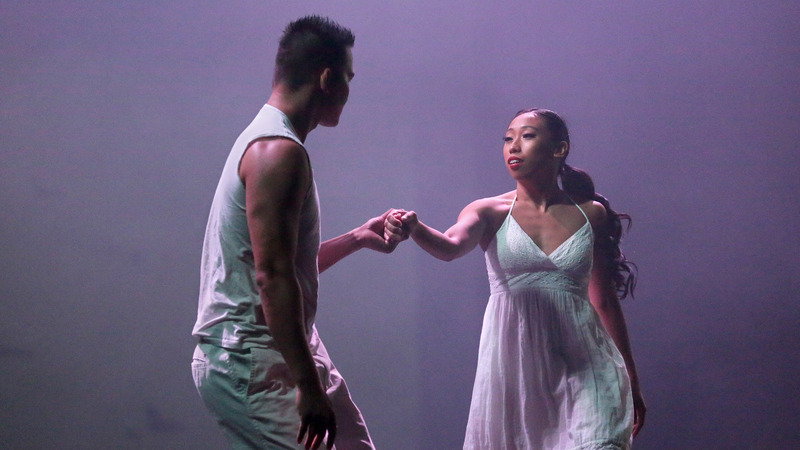 As a new and exciting dance center in Kapolei, Honolulu Dance Studio and Boogie Down Productions caters to dancers of all levels using a unique and individualized approach that maximizes your own potential while also providing key tips and pointers about how to improve your own skills. 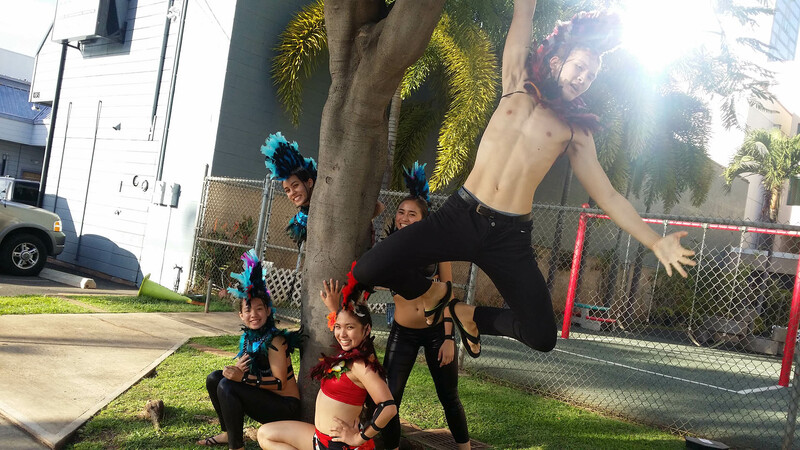 As a new and exciting dance troupe in Kapolei, we seek to reach as many people as possible who would like to try our unrivalled dance classes. To achieve this goal, we guarantee that our prices will be both affordable and transparent. For us, dancing is our passion but we know that classes are not always cheap. It is for this reason that we will always be up front about how much it will cost you in advance. This means that you can concentrate on improving your movement and technique rather than worrying about any surprises down the line. 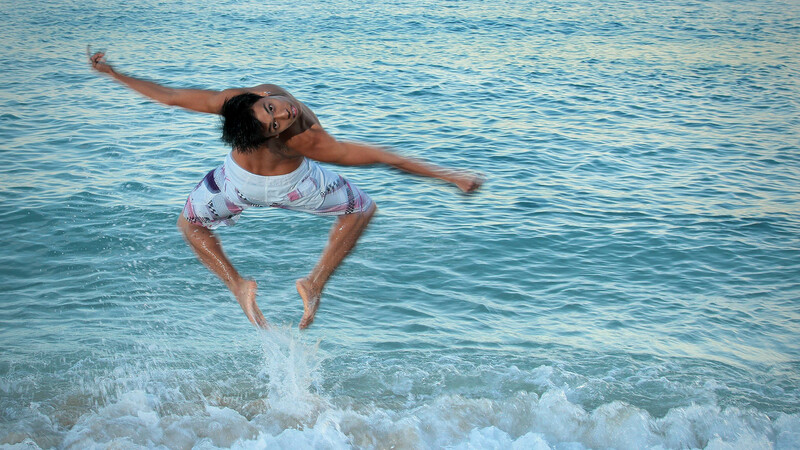 At Honolulu Dance Studio and Boogie Down Productions, we generally recommend that all first-time dancers have the proper footwear and attire to help enhance their experience. As hip-hop experts, we generally recommend bringing sneakers, a loose-fitting t-shirt as well as tighter gym pants or shorts. However, these are just guidelines and can be modified or altered to best meet your own personal needs or interests. In essence, we always encourage our dancers to feel as casual and comfortable as possible. Finally, a type of headwear, bandana or headband to avoid getting too sweaty is always a good idea. Dance classes are not only a great way of keeping fit and learning some amazing new moves to impress your friends, they can also help improve your self-confidence levels and provide you with a fun way of alleviating stress and anxiety after a busy week. However, like anything in life, if you are going to the effort of investing in a bunch of classes then it makes sense that you will want to choose the best. 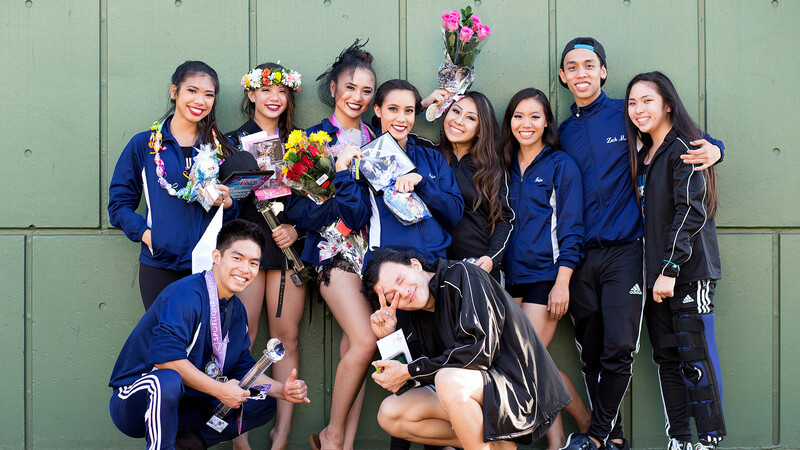 To put it simply, when it comes to the number one dance studio and school in Kapolei, nothing comes close to Honolulu Dance Studio and Boogie Down Productions. Don’t settle for second best, when the number one team in Kapolei is right here on your doorstep. Call us today or visit our website to learn more about the classes we offer. All information provided is provided for information purposes only and does not constitute a legal contract between Honolulu Dance Studio & Boogie Down Productions and any person or entity unless otherwise specified. Information is subject to change without prior notice. Although every reasonable effort is made to present current and accurate information, LinkNow™ Media makes no guarantees of any kind.